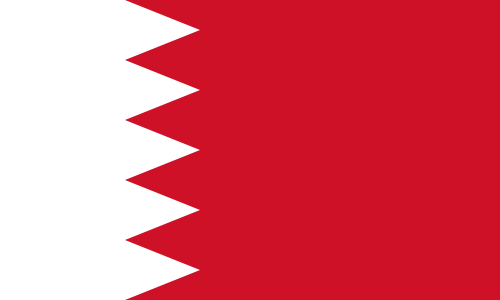 "One of the small pleasures that your average British expatriate takes from living in Saudi Arabia is leaving the Kingdom to travel to the island of Bahrain. The only problem can sometimes be clearing Immigration at the causeway - purely due to the number of escapees." Big Stevie's guide to the fleshpots of Bahrain.